This book is a collection of ten short stories of how the various name places in the Waskaganish area came to be. 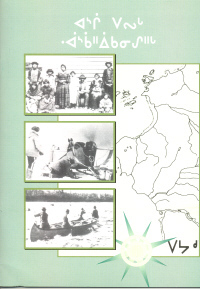 This book is originally one of the books that were published by Cree Way. It has been revised with new covers. This book is a collection of ten short stories of how the various name places in Waskaganish came to be. 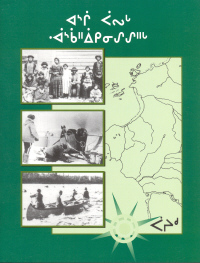 This book is originally one of the books that were published by Cree Way. It has been revised with new covers.